Grupo Secuoya is a company specialized in audiovisual production and management of outsourced services of television networks worldwide. 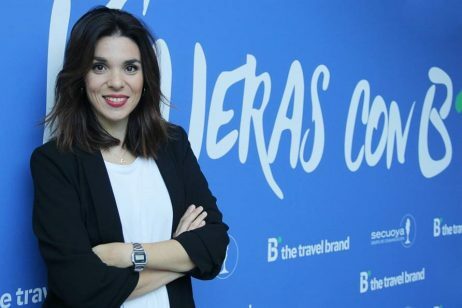 In the last 10 years, this company committed to the development of an efficient business model, has participated in the transformation of television management in Spain. 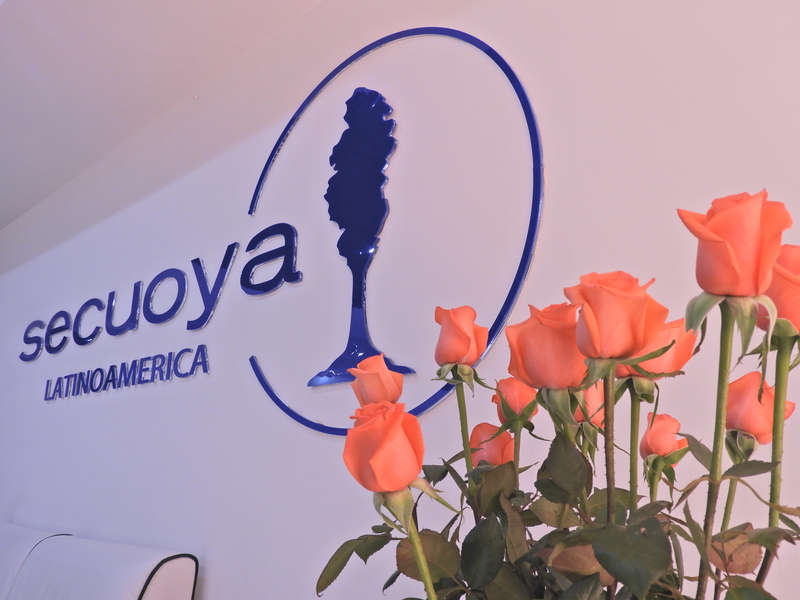 The international development initiated by Grupo Secuoya has seen its confirmation with the configuration and establishment of Secuoya Latin America. Since January 2018 and based in Bogota, Grupo Secuoya is already developing several businesses in several countries in the region. 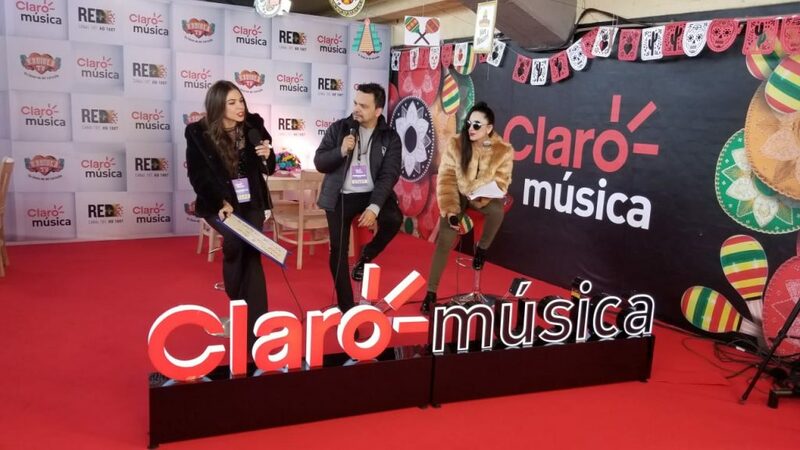 The most important television networks in Colombia, Chile, Peru, Mexico and even the US Hispanic world, in Miami, are seeing the transformation of the TV model and looking for business alternatives. Grupo Secuoya offers all the necessary solutions to optimize the resources of the different television channels and producers, to improve their competitiveness and their performance. Colombia is undoubtedly the country that, by geolocation and development of the audiovisual market, is the epicenter of the world of television and fiction production throughout Latin America. In its capital, Grupo Secuoya has installed its regional headquarters with central offices that share a building with the country’s most historic production company, Colombiana de Televisión. From there, the development and activity is coordinated in the five countries of influence of the company. It is in the central offices where the CEO of Secuoya Latin America, Alejandro Samanes, coordinates all this international expansion. Grupo Secuoya plans to explore the regional content market in the coming months to launch fiction productions that can be distributed not only in Latin America but also worldwide. Thus, the relationship with international distributors is permanent and projects that may have a global diffusion are being presented.